I've recently got back from my summer holiday and first visit (I know... shameful) to New York City. Seeing as I am trying to be a responsible young man I went with a mental list of things I wanted to buy that were cheaper in the States, just to make me feel a little better. 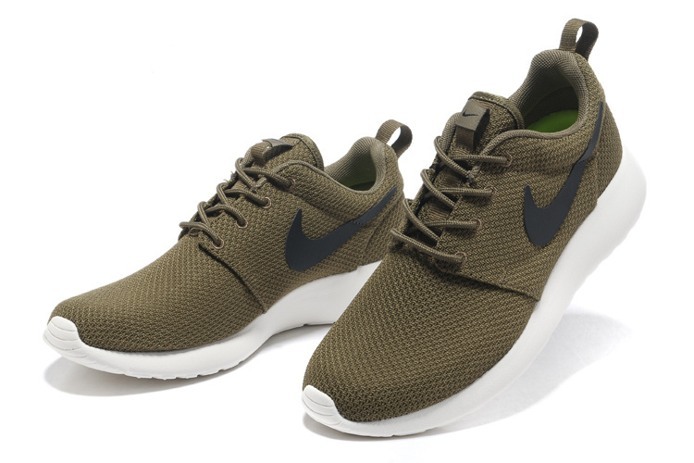 The first of of purchases were these Nike Roshe Run sneakers in khaki. I had been spotting this model for weeks on different websites online but was always doubtful when it came to buying them because they have such an awkward shape – in most pictures anyway. 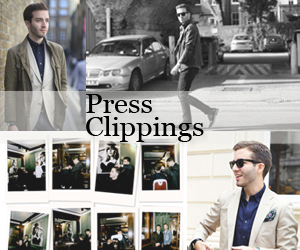 The truth is that, once on, they not only look extremely elegant and streamlined but they feel incredible. 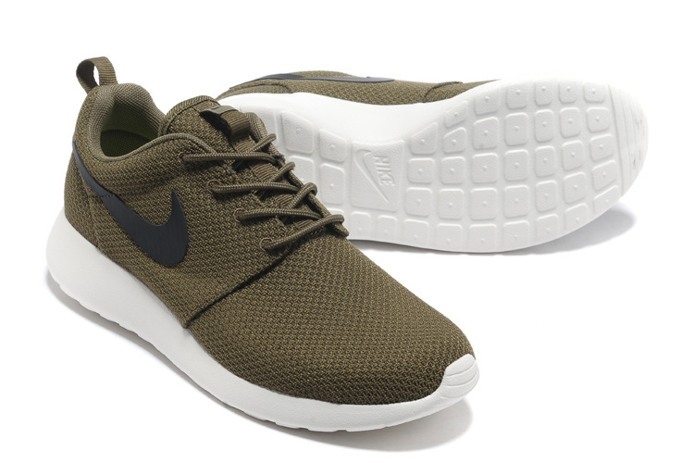 The mesh body and cushioned sole make them extremely comfortable but also light and fresh, as your feet can breath. To top it all off, the ribbed inside sole softly massages your feet as you walk. If you go for a classic colour, they become very apt city shoes that look modern and chic with a rolled up pair of jeans and an Oxford shirt. I simply can't recommend them enough. You can get your pair over at End Clothing and at many other online retailers, should you wish to choose another colour.